Orchid can provide coverage on Pharmacies to protect your insured in the event of a loss. 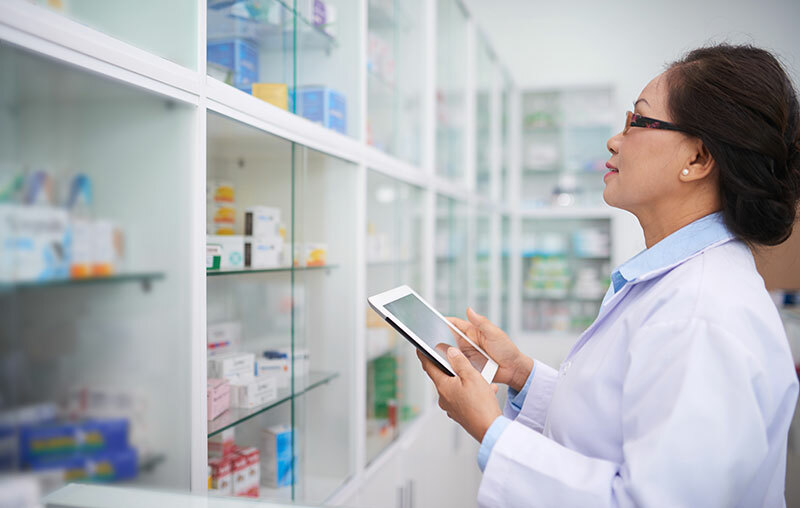 Since many medications need to be refrigerated, we can offer spoilage sublimits which will protect your insured if they were to suffer a spoilage loss due to breakdown, contamination, or a power outage. If your insured owns the building they operate out of, we can cover the building itself, including wind, with no restriction on distance to coast. We can also cover your insured’s business personal property and loss of business income, as well as many other additional coverages! Includes the Orchid Premier Endorsement to enhance certain coverages such as Outdoor Property, Employment Dishonesty, Water Backup, Outdoor Sign, Debris Removal, etc. Orchid can offer special coverages on your insured’s pharmacy to ensure complete coverage for your insured in the event of a loss.